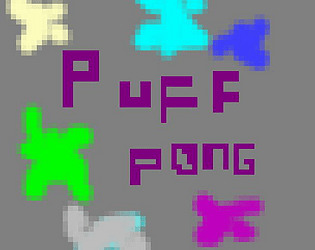 FEMICOM Game Jam #4: Make cute PONG! 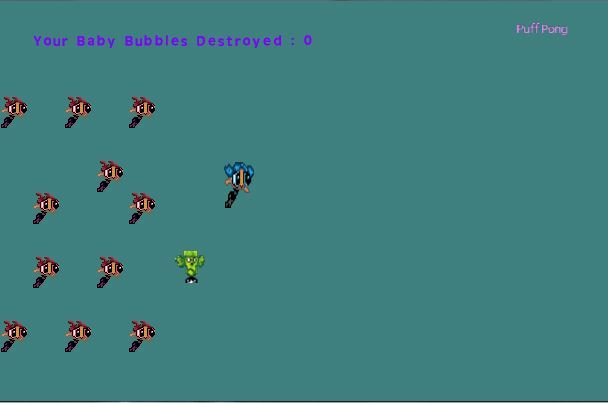 Protect your baby bubbles from endless green mojos. Do you grant FEMICOM permission to include this game in a CD-ROM compilation?